Hobbs Family Harmony CDs are available free of charge to anyone that wants one. 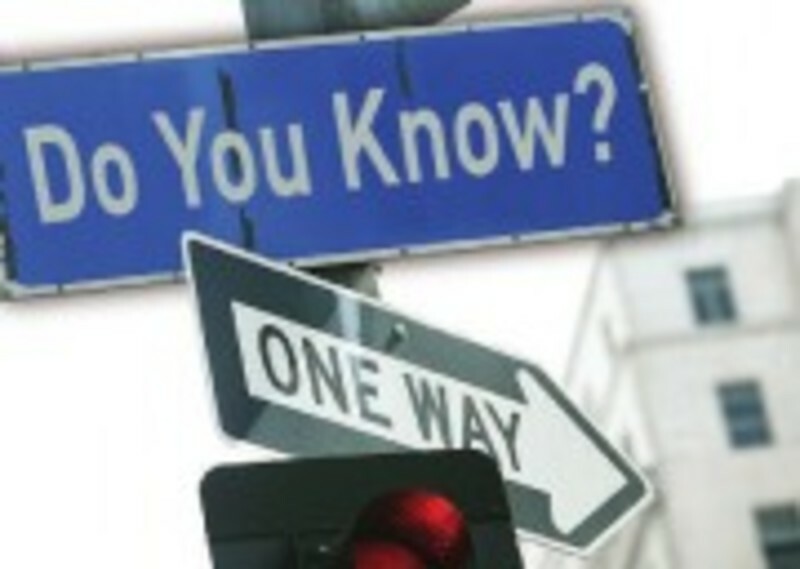 We want to use them as an outreach of our church and to send encouragement and share the Gospel of Jesus! 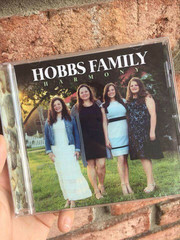 Please leave your name and mailing information in the "Contact Us" section of our home page (Down at the bottom left) and we will be glad to mail you a copy. 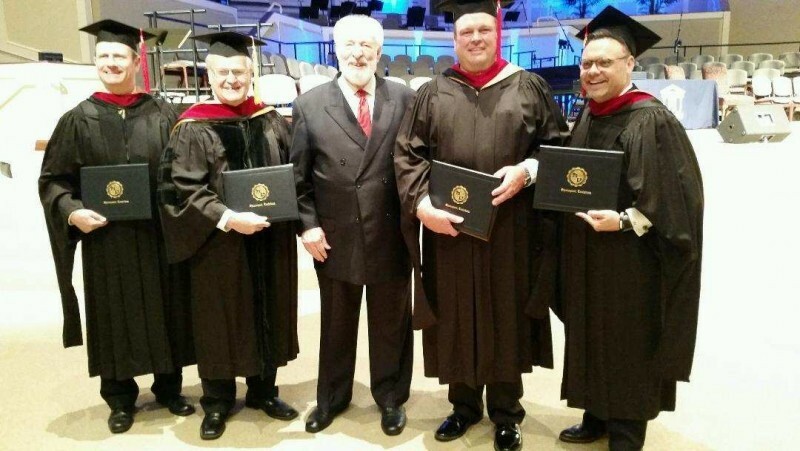 This May our pastor, John Hobbs, graduated from Louisiana Baptist University with a Master of Arts in Biblical Studies with a concentration in Advanced Prophetics. He was also the recipient of the J.G. Tharpe Award for most outstanding message at the 2018 Preaching Expo. This degree was earned through Louisiana Baptist University in conjunction with Dr. Jimmy DeYoung and the School of Prophets. Elizabeth Missionary Baptist Church is so proud of our Bible Drill team. We have young ones that are focusing on learning the books of the Bible. 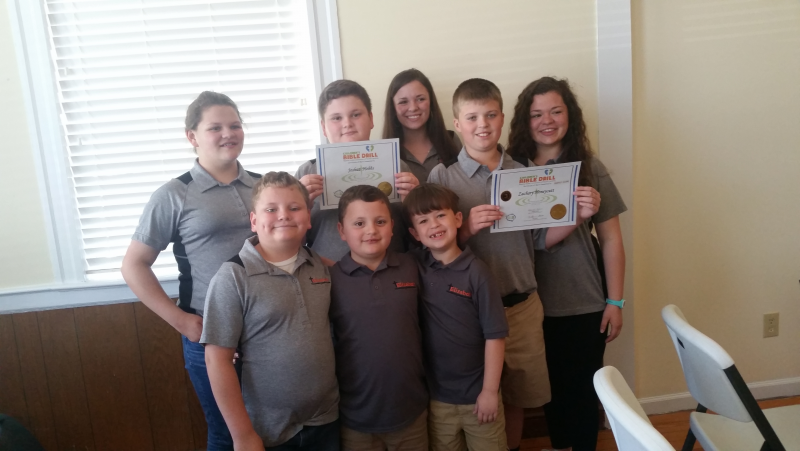 We have 5 that competed in the church, associational, and regional competitions. A big shout out to Zack Honeycutt for being a three year winner and having a perfect score! Also a shout out to Johnnah Belle Hobbs for being a 9 year winner and completing all the Bible Drill cycles! Hiding God's Word in your heart is one of the best things you can do! All are invited to join Pastor John in the study or nearby classroom at 9:20am on Sunday mornings for a time of prayer. If you cannot join us for worship on Sunday morning, check out the message on the radio. 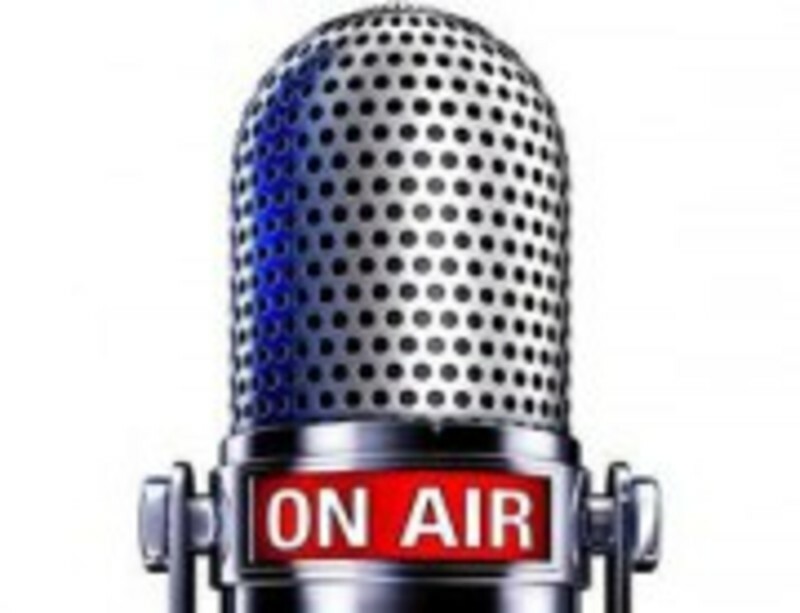 Our church has services on the radio each Sunday morning at 10:30am on WCLN 1170 AM.